It’s official! We are a church! 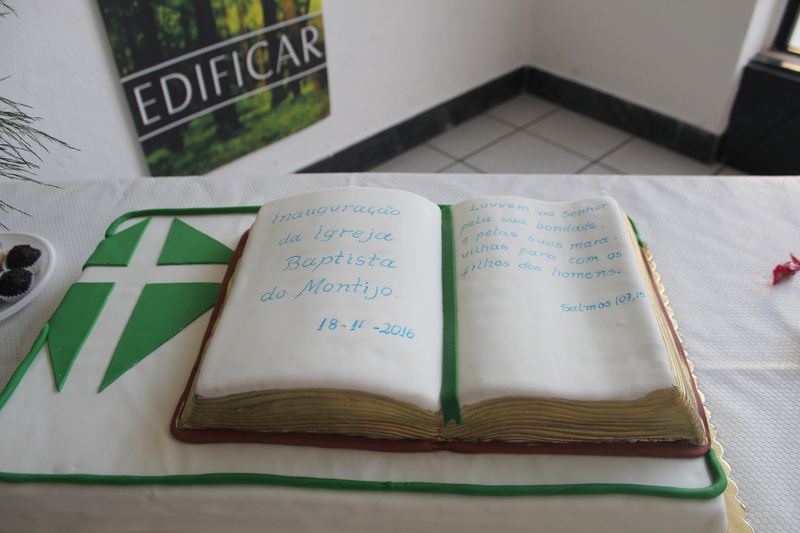 This past Sunday, over 100 people gathered to celebrate the inauguration of Montijo Baptist Church. 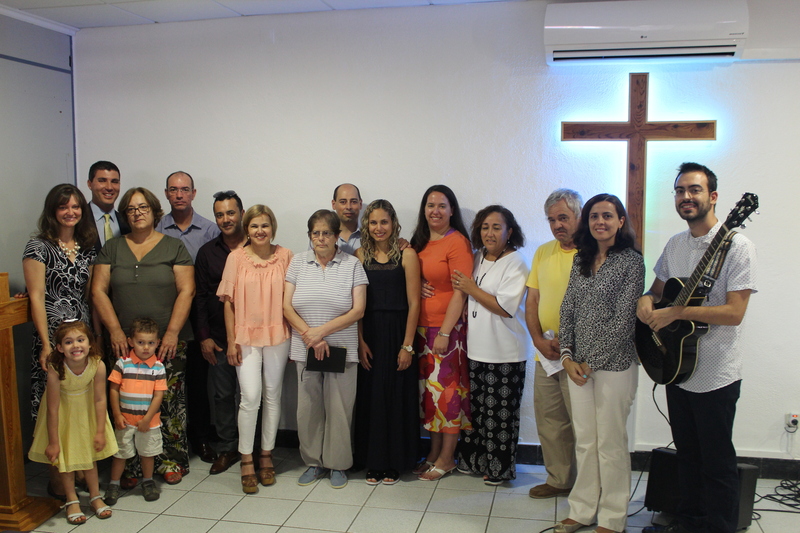 It was a sweet and joyous day, and many other churches came to share this special moment with us. What does this inauguration mean? 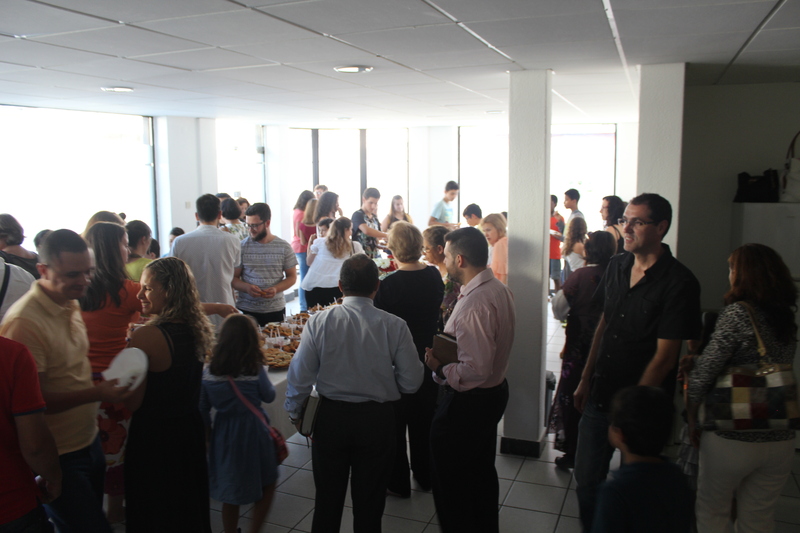 About three and a half years ago, we rented a building and started gathering together as a group of believers. 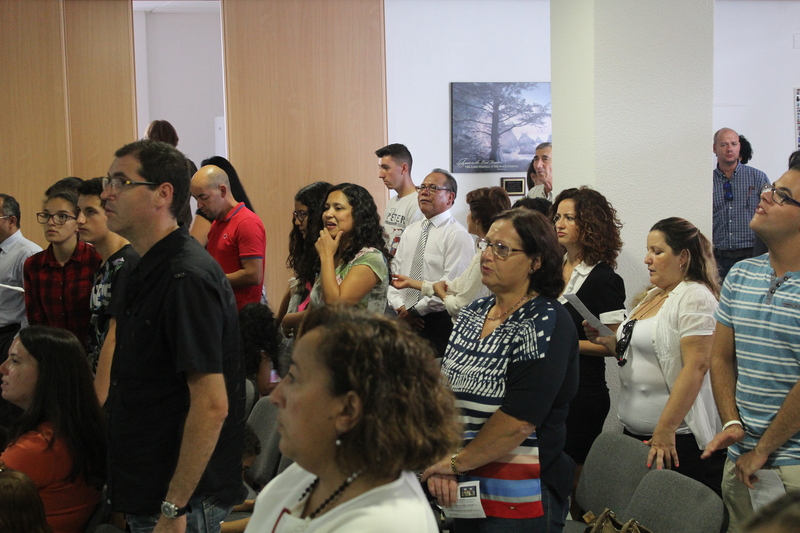 Since then, we have functioned as a mission of an established Portuguese church in another city. 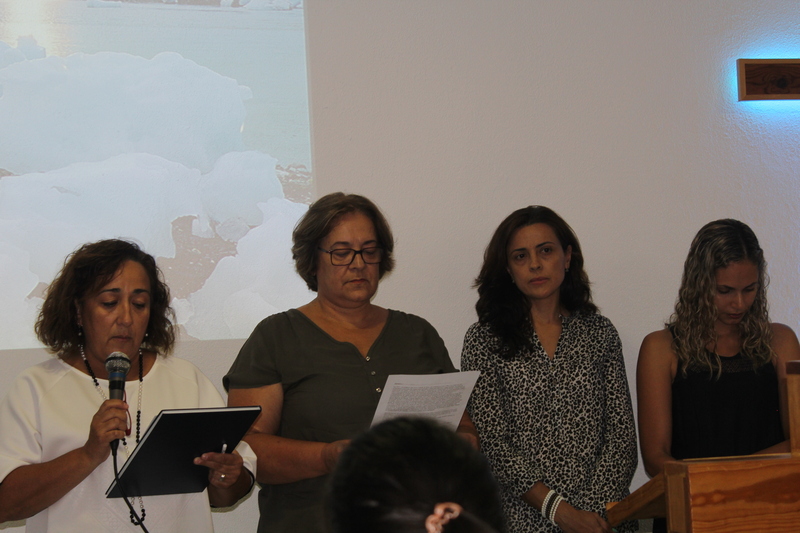 But this year, we took the step to organize as an independent church. We voted on our constitution and by-laws. We elected church officers. We spent many hours doing the legal work to be recognized by the government as a church. Inauguration Sunday was the culmination of all this planning and work. Now, we are “on the books”. God has planted a little church in this town for his glory. As I looked out on the people singing on Sunday, it struck me how God has brought us to this point. When we arrived here six years ago, we didn’t know any of these people. Montijo was just a dot on the map. Planting a church in this city was a dream in our hearts. Now, this little church is our family. We’ve walked and driven these streets countless times, praying and working and longing for God to raise up a church, and now He has. This doesn’t mean that our work here is finished. Far from it. The work here is budding, and we are still a long way from the church being able to have its own pastor and continue without us. Still, we are grateful for each step the church is taking to grow and mature. What we have celebrated with the hearing church, we hope and pray will happen someday with the deaf. This year, we have had 24 deaf people attend at least one of our services. Beyond the numerical growth, we continue to see glimpses of them understanding the significance of the gospel and their need to repent and believe in Jesus. Our co-worker, Amanda Bloom, is doing a terrific job meeting with the deaf individually and doing Bible studies with several deaf ladies. Pray for fruit! 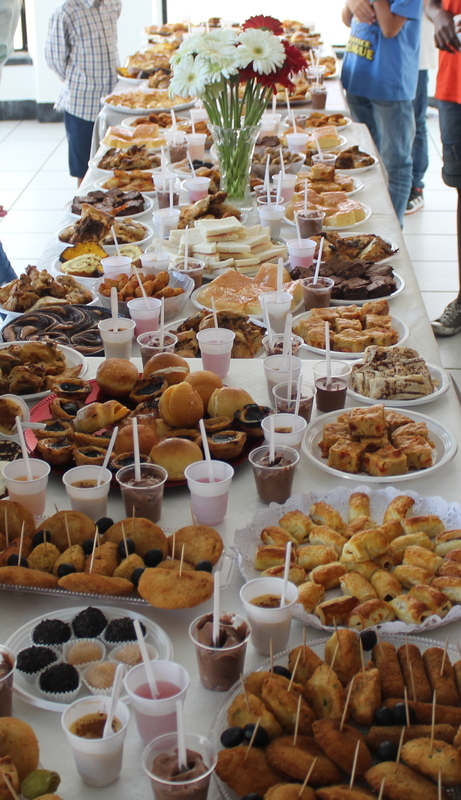 You may remember that this past summer, two of our partner churches sent mission teams. One of their projects was passing out 4,000 church invitations and 3,000 copies of John and Romans – one to almost every mailbox in our town. One lady, Cheila, received a John and Romans in her mailbox and came to church. The next week, she started bringing her friend, Paula. The following week, she brought her husband. From one perspective you could say that our tract distribution only had a 1 in 7,000 success rate. But, you never know the effect that one person can have on the lives of many others. We are thankful for Cheila, and pray God will use our church in her life and the lives of her friends and family. We are grateful for a summer full of growth and changes. Now, we hope to continue to build on this growth. Also, God is letting us teach His Word in several schools this Fall. Please pray for us to be faithful to Him personally, at home, in church, and around our community. May God bless you!